Baffled about how to run a successful project on ZillionDesigns? We've created a collection of videos to help you start your project with ease. They're short, yet full of valuable content to help you get the most out of your contest. Press play to see the 4 steps of starting a design project. 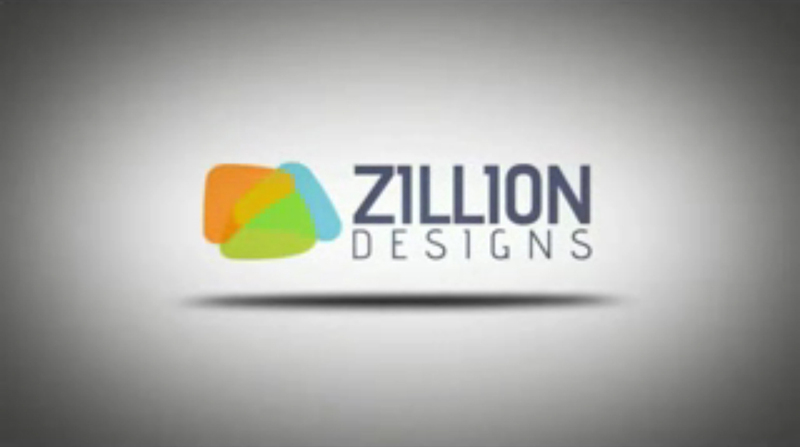 It's very simple to start a project on ZillionDesigns. All you need to do is select your service, enter your project amount, fill out the creative brief and proceed with the payment. Giving your feedback to designers is an important part of the crowdsourcing process. Watch this video to find out how to create better designs by letting the designers know what you think. Learn how to rate designs and eliminate irrelevant ones. Finding the right talent to participate in your contest is important to increase the number of design concepts submitted for your project. In this short video, we will show you how to invite designers to participate in your contest.